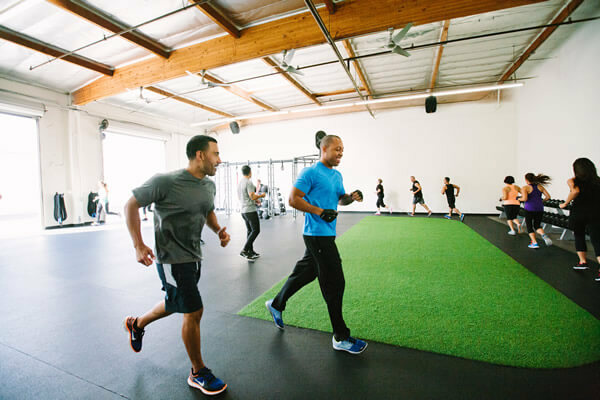 SUBSTANCE Fitness is a boutique gym committed to leading people to achieve their fitness goals through a creative offering of effective workouts & personalized data-driven nutrition plans in a design-inspired environment. The focus on both form and function is a formula that results in a transformative experience. 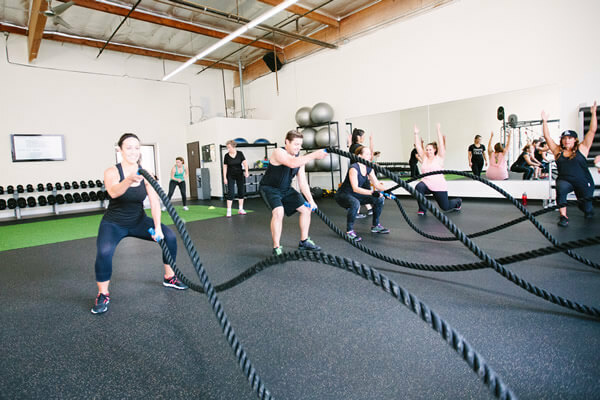 Unlike many other boutique gyms popping up that focus on a single format like cycling or barre, SUBSTANCE’s group workouts include HIIT, weight training, TRX, and yoga classes. These calorie blasting formats maximize fat burn and tone muscles, while improving endurance, balance and coordination. SUBSTANCE isn’t a fad – it’s about well-rounded fitness for life. There are plenty of gym franchises out there. 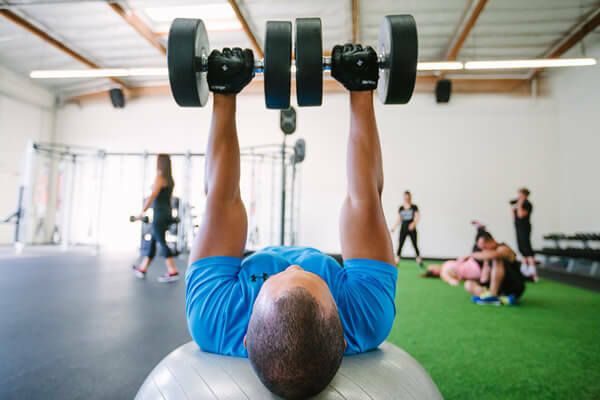 However, none of them are really doing anything particularly different, meaning that choosing one gym over another is usually a matter of convenience, proximity, and services offered. One of our primary differentiators is free weight management advice – a popular, valuable service that most trainers and gyms charge a lot of extra money for on top of a monthly membership. As a membership perk, this is a big one, giving you a distinct advantage over the competition. Franchising allows aspiring business owners to pursue their dreams in an industry they love while eliminating much of the risk and guesswork that usually accompanies a new business start-up. A franchise provides a proven system; a business model forged from trial and error. 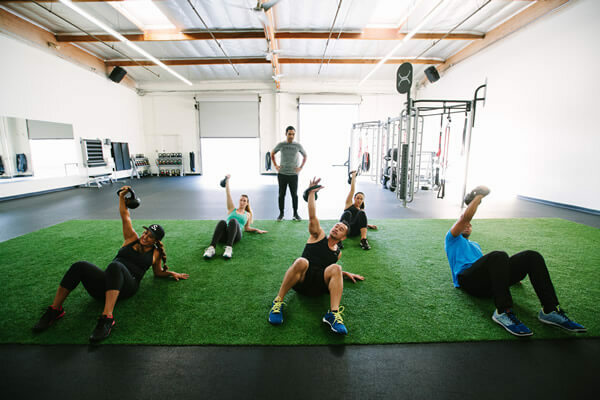 SUBSTANCE Fitness is looking for friendly, energetic, and outgoing individuals who are looking to make positive changes in not only their own lives but others as well. Those interested should have sales, marketing, and/or management experience, and should be people who are business-minded and results-oriented. If you’re a person who can build relationships, lead a team, and who has the motivation to excel we’d love to have you part of our SUBSTANCE Fitness family!